The Netflix series ”Black Mirror” is a British sci-fi anthology that plays on the dark and eerie side of societal issues we face on a daily basis. Launched in 2011, this series, thriller based but with its laughs here and there, is filled with a heavy futuristic and technology-infatuated background that spins off our accrescent obsession for innovation. “Black Mirror” has four seasons consisting of 4-6 episodes, with each show running about 90 minutes and displaying as a mini-movie. Each episode depicts a way in which technology is taking over our world and ruling it for the worse, making us reliant and paranoid. Charlie Brooker, creator of “Black Mirror,” is a British author, screenwriter, producer and broadcaster. Brooker started his career as a journalist for PC Zone magazine in the early ’90s, and then The Guardian newspaper in 2005. In this episode, Robert Daly, a programmer and founder of the popular multiplayer online game “Infinity,” creates his own personal drive for the game which involves taking real life DNA from people he works with. Daly, who feels ignored and mistreated by his co-workers, drives himself into an unhealthy infatuation by creating digital clones from real DNA that he steals from old, trashed coffee cups and other personal items. These clones are still able to perceive what is currently happening in their lives right up to the point when Daly uploads them to the game drive. If they resist, Daly tortures them by erasing their faces, causing suffocation without death, or by turning his friends into giant monsters. 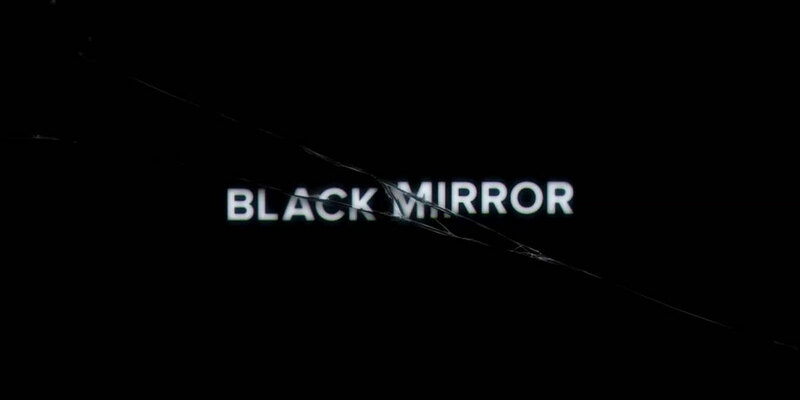 Although not suitable for viewers under 16 years old, overall for anthology, science and utopian-dystopian fiction fans, “Black Mirror” is gripping, creepy and will keep you up all night binge watching.